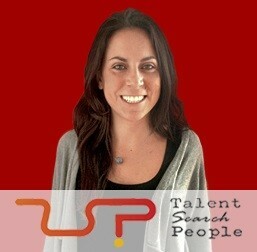 Anna Beltran has been named Recruitment Manager in Native Speakers department of Talent Search People. Anna has a degree in Psychology from the University of Barcelona and has previous experience as a Recruitment Consultant, specializing in the selection of multilingual profiles. Anna embarks on this new challenge with the aim to further grow and consolidate one of Talent Search People´s strongest departments.